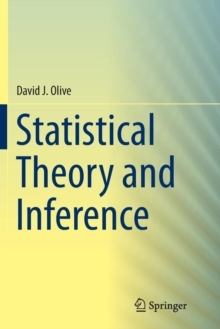 This text presents methods that are robust to the assumption of a multivariate normal distribution or methods that are robust to certain types of outliers. Instead of using exact theory based on the multivariate normal distribution, the simpler and more applicable large sample theory is given. 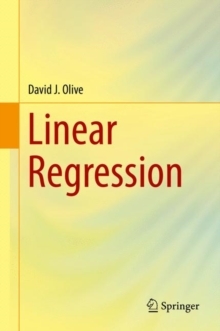 The text develops among the first practical robust regression and robust multivariate location and dispersion estimators backed by theory. The robust techniques are illustrated for methods such as principal component analysis, canonical correlation analysis, and factor analysis. A simple way to bootstrap confidence regions is also provided. 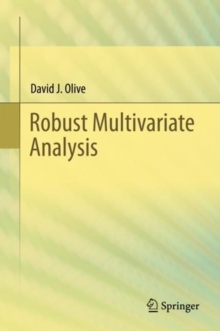 Much of the research on robust multivariate analysis in this book is being published for the first time. 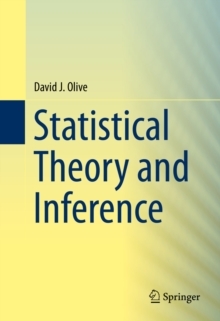 The text is suitable for a first course in Multivariate Statistical Analysis or a first course in Robust Statistics. 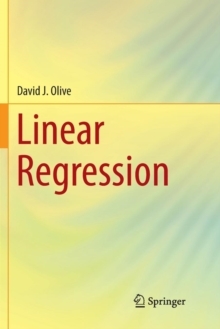 This graduate text is also useful for people who are familiar with the traditional multivariate topics, but want to know more about handling data sets with outliers. Many R programs and R data sets are available on the author's website.